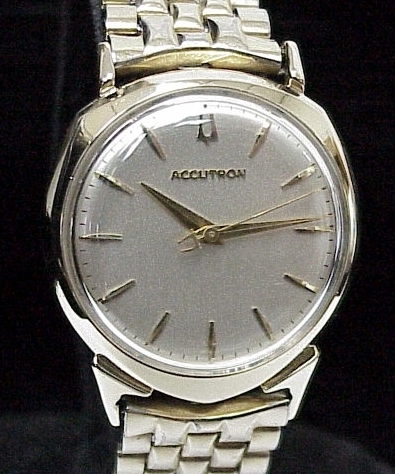 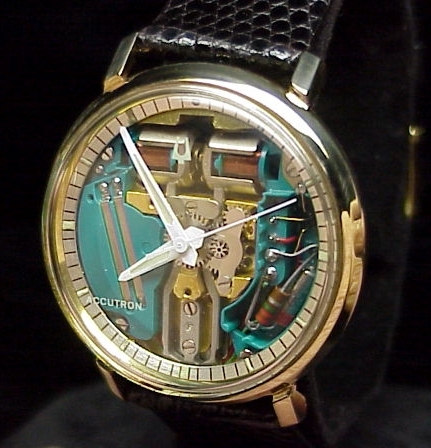 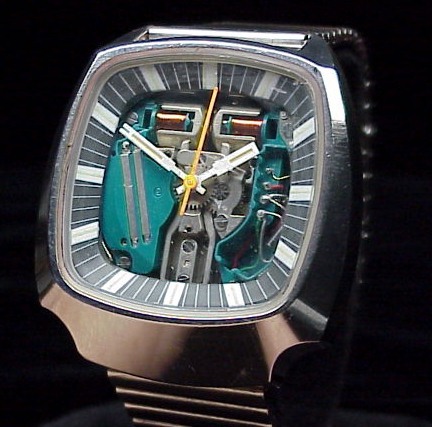 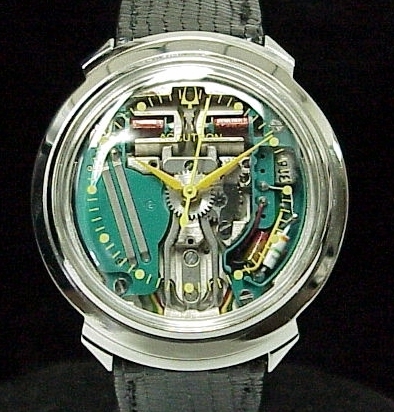 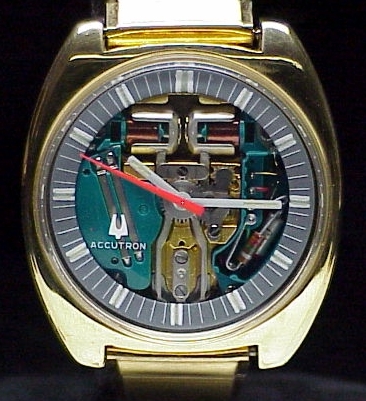 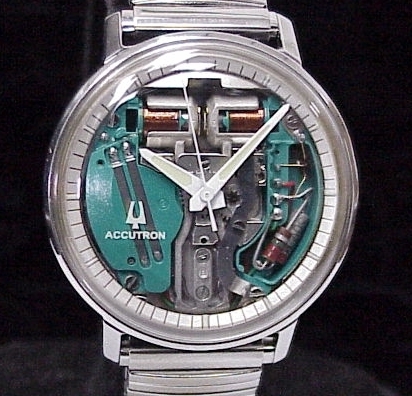 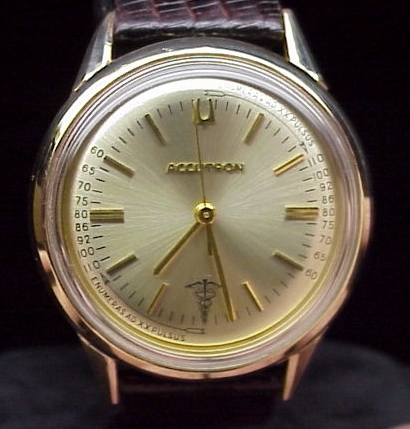 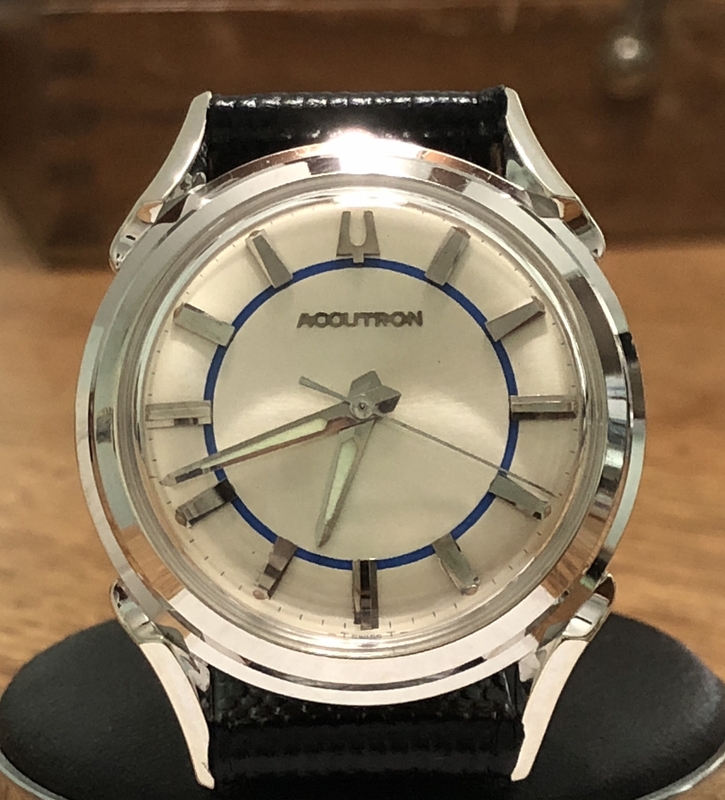 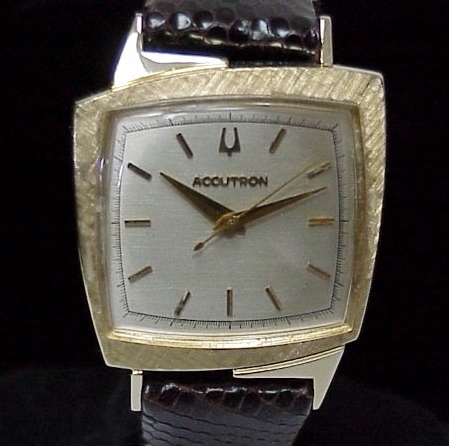 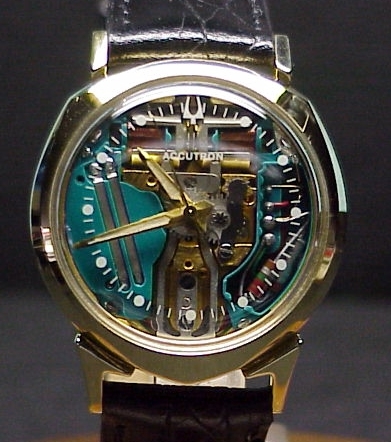 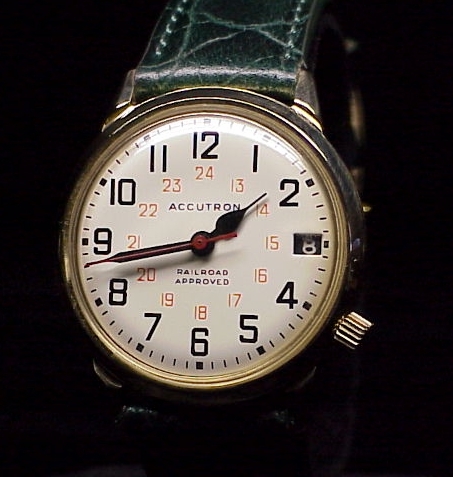 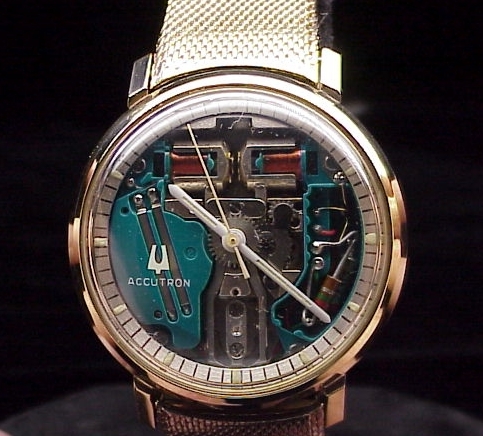 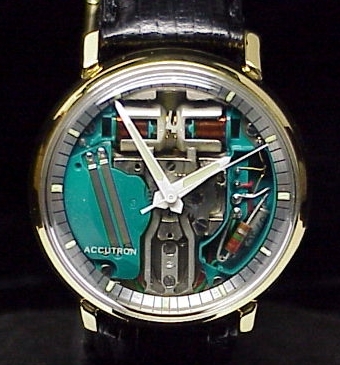 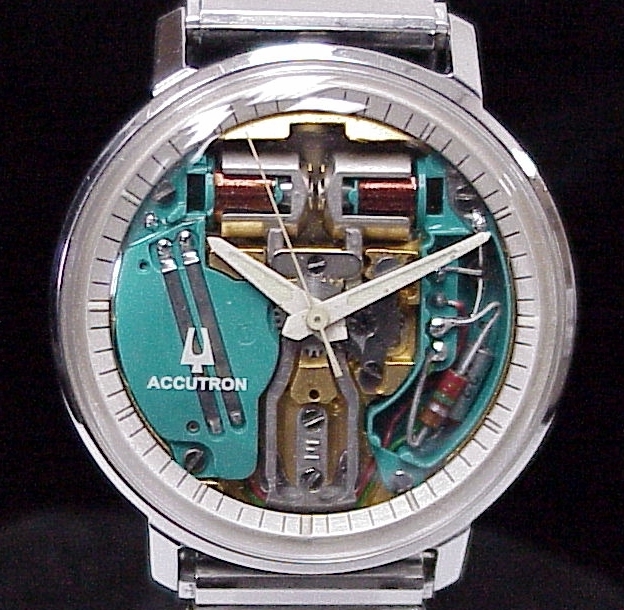 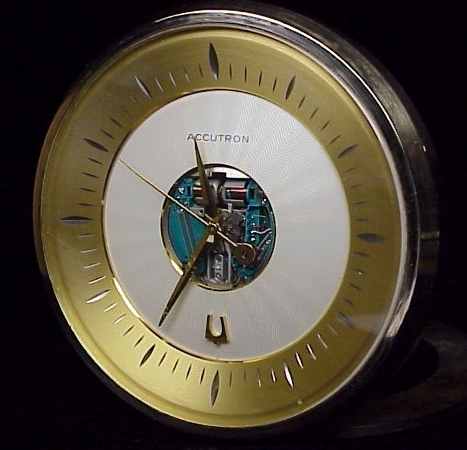 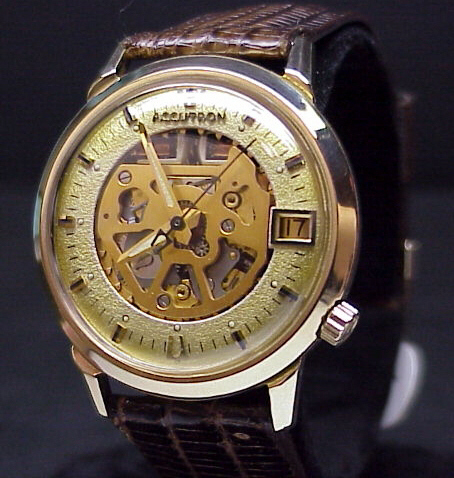 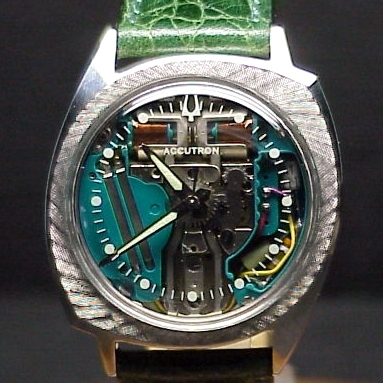 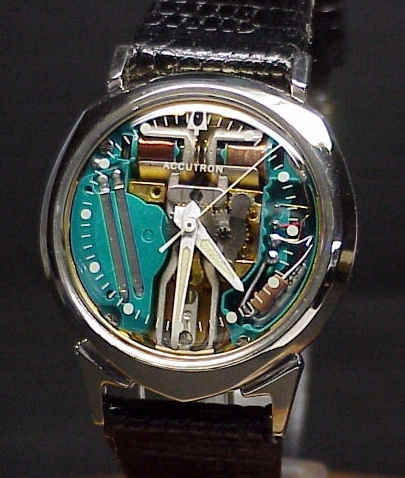 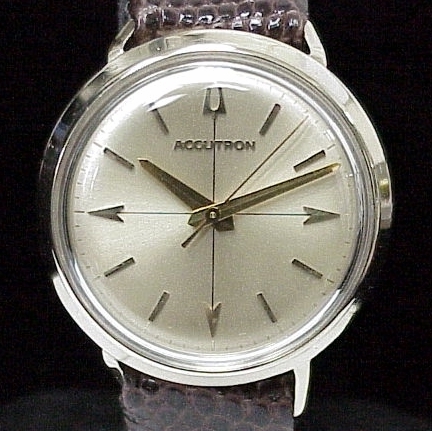 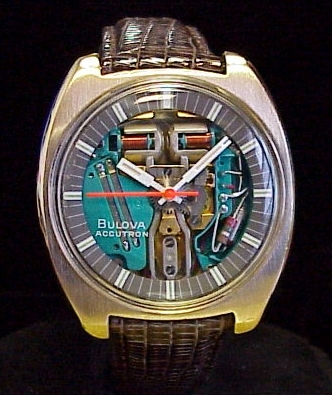 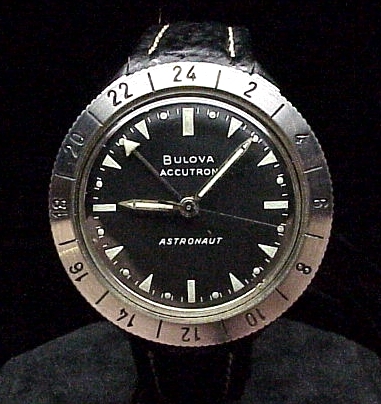 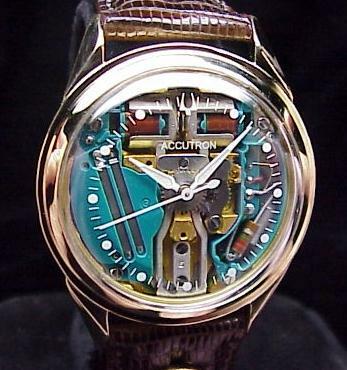 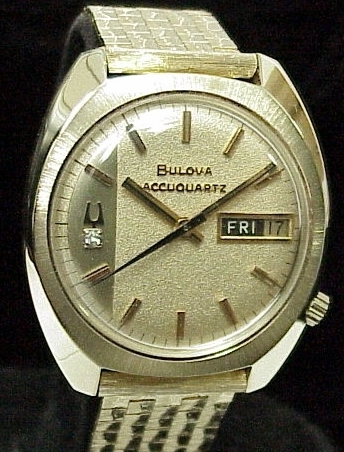 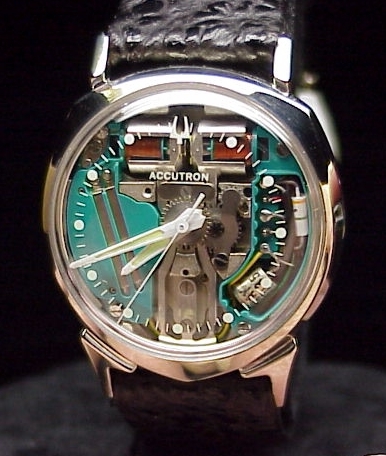 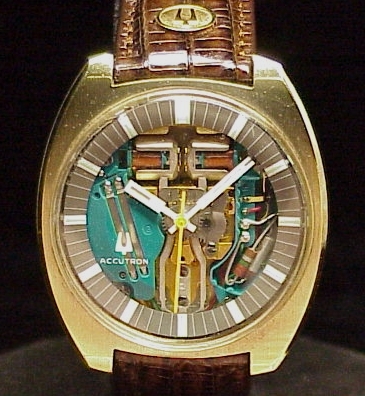 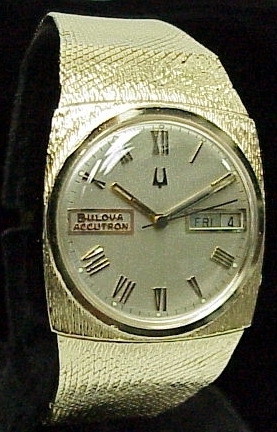 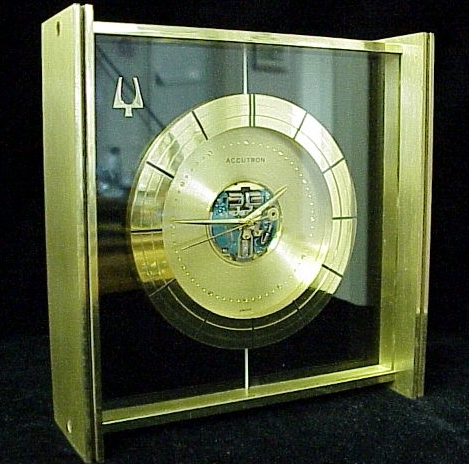 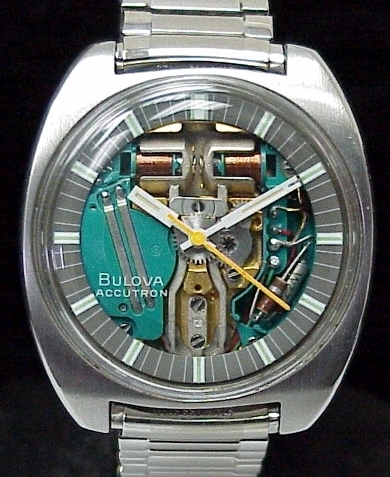 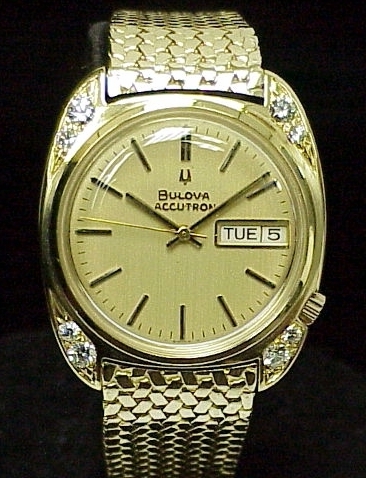 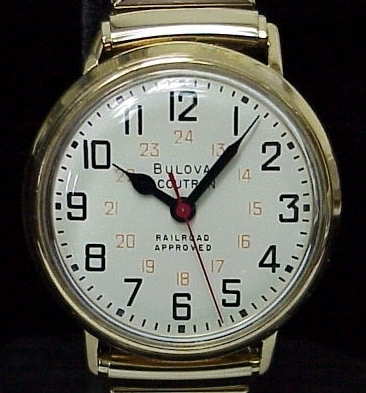 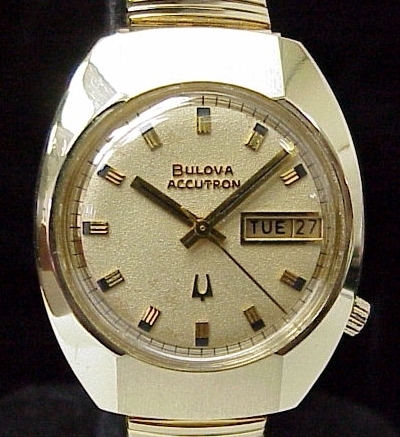 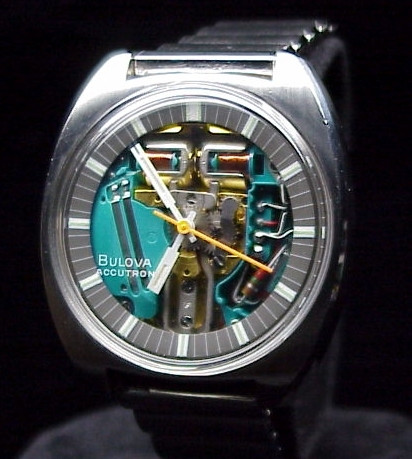 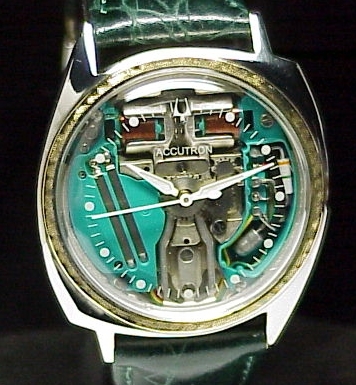 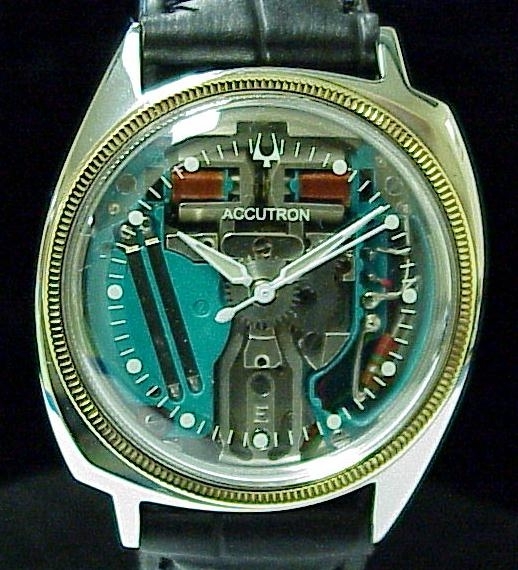 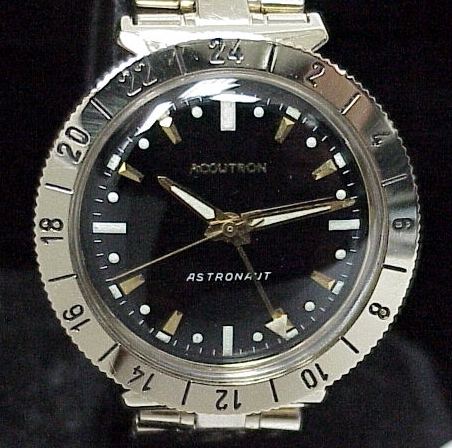 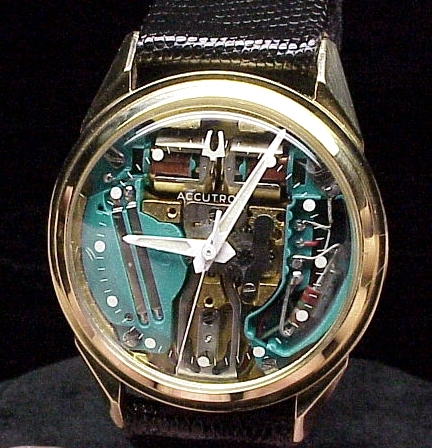 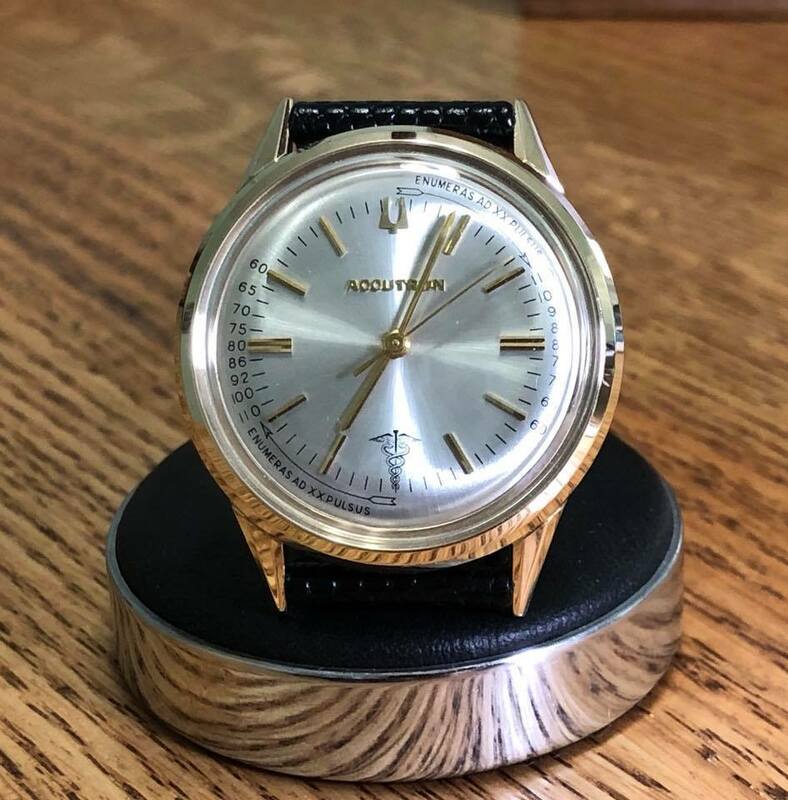 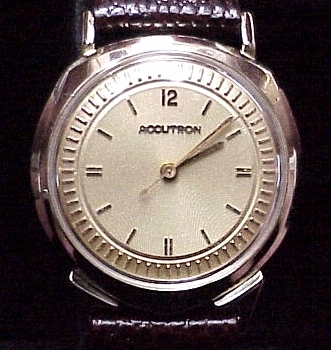 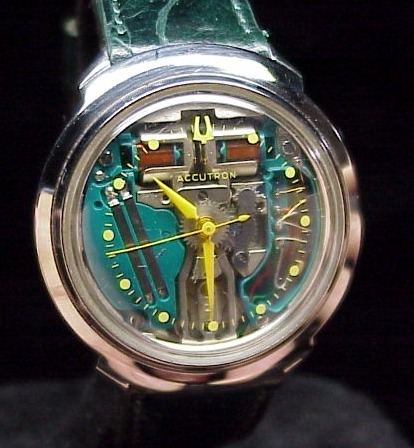 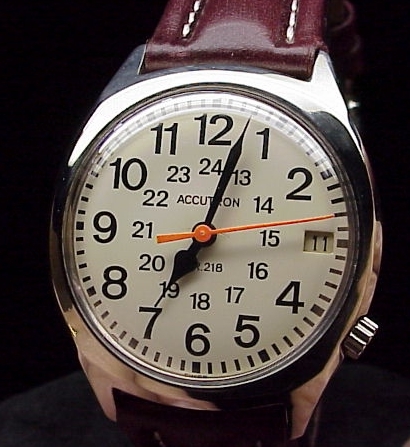 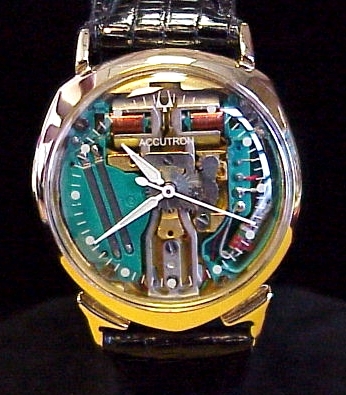 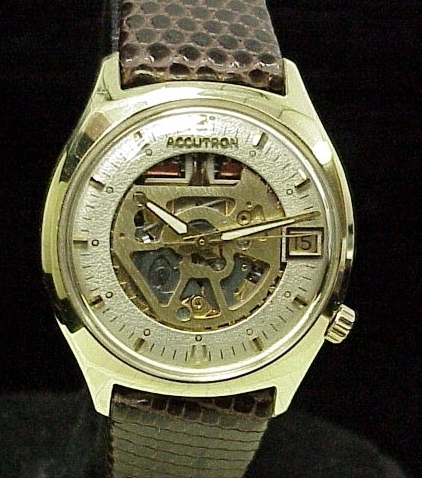 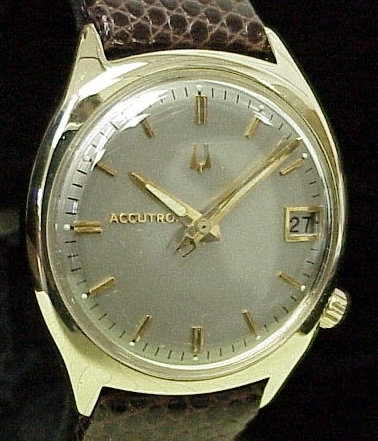 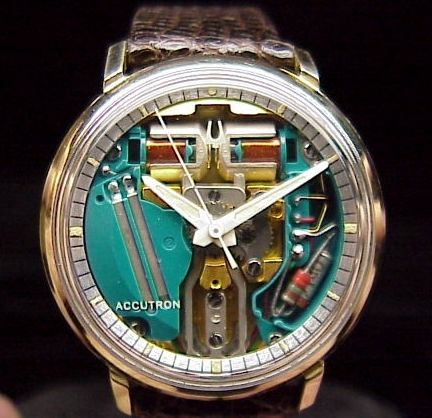 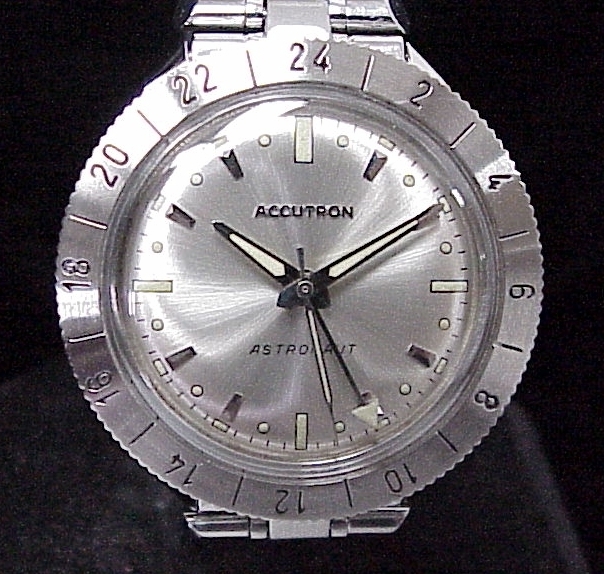 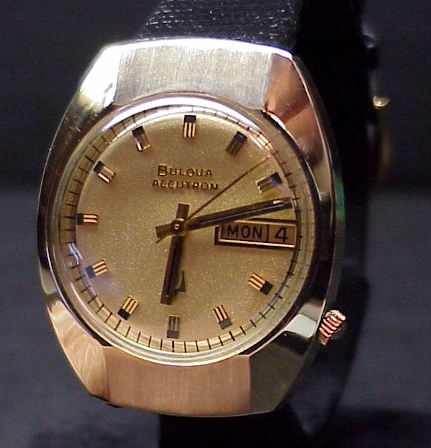 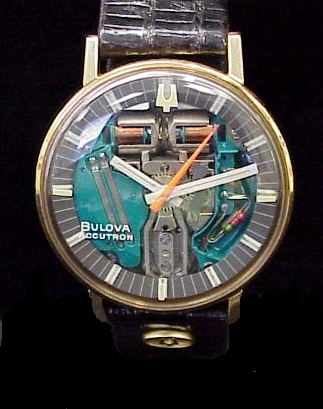 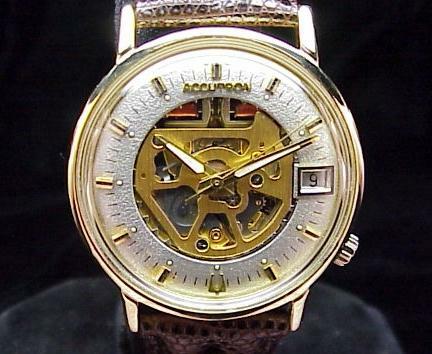 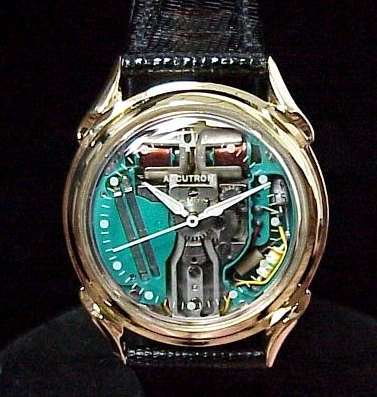 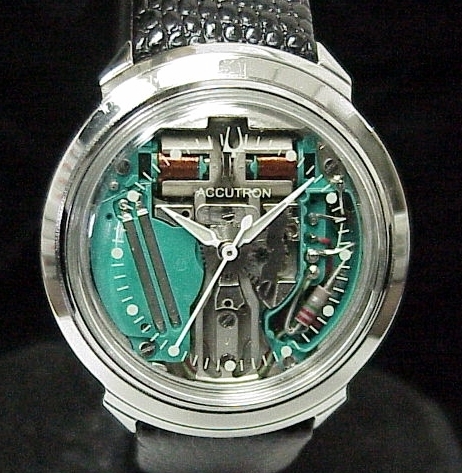 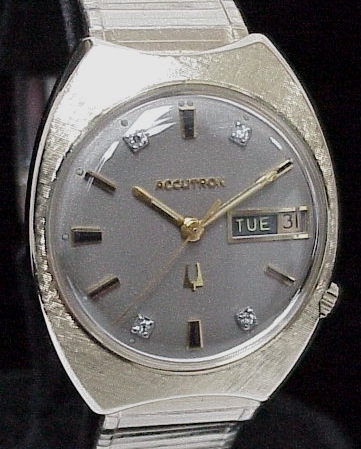 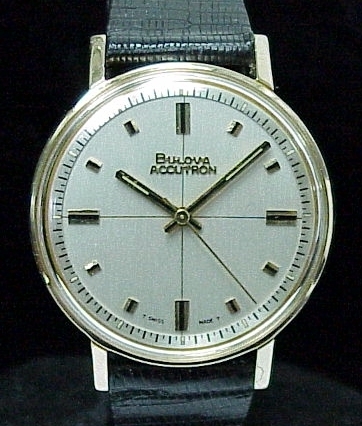 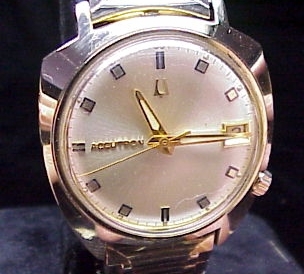 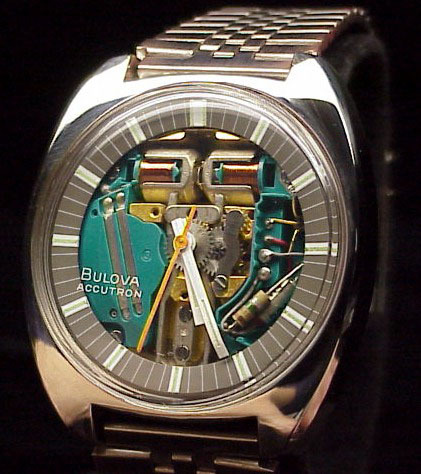 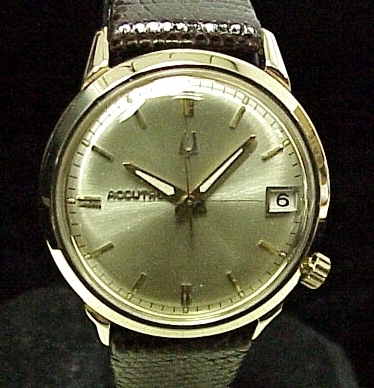 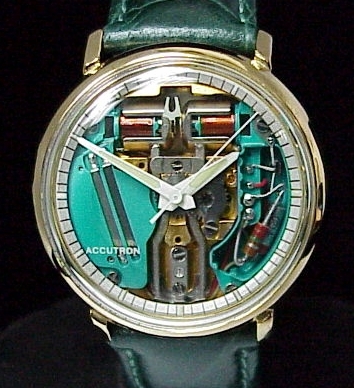 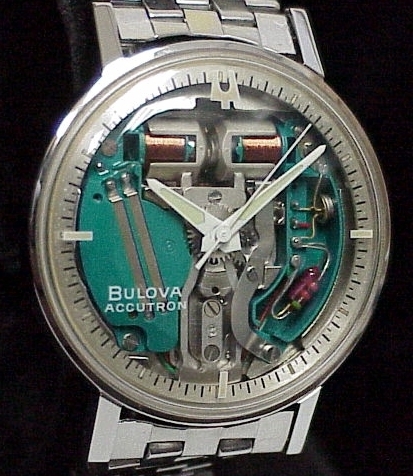 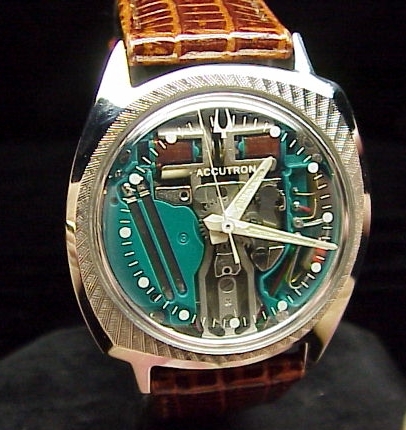 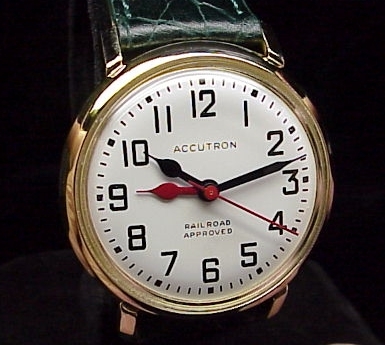 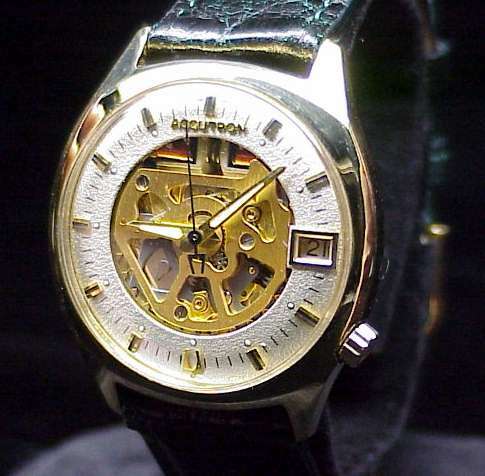 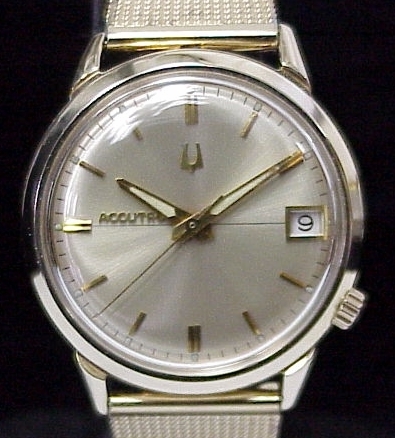 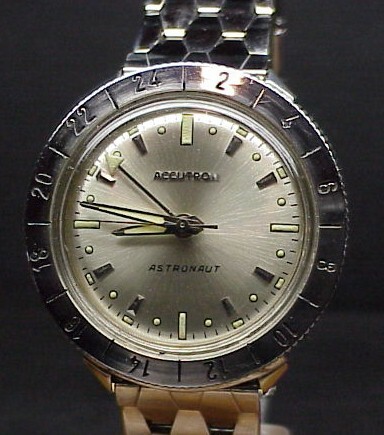 Is Your Bulova Accutron Featured Below? 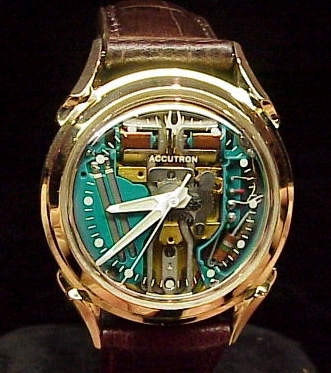 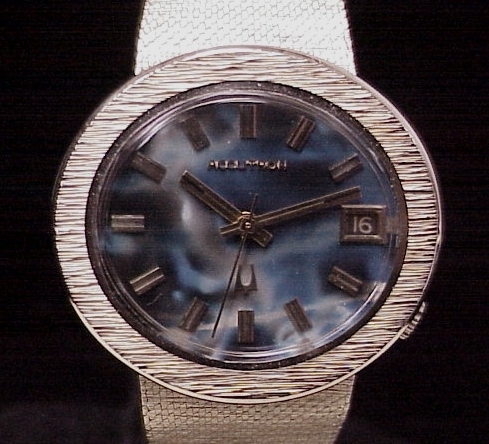 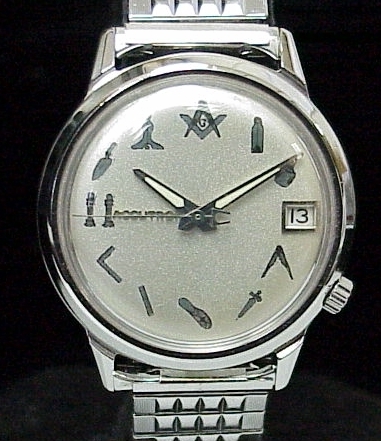 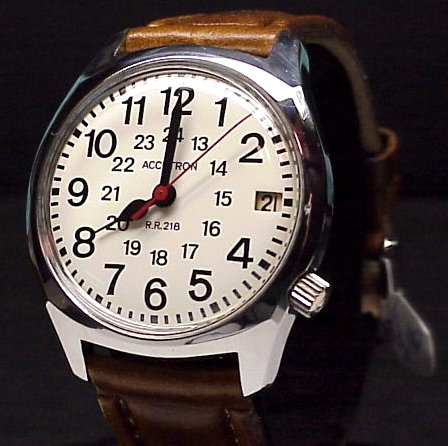 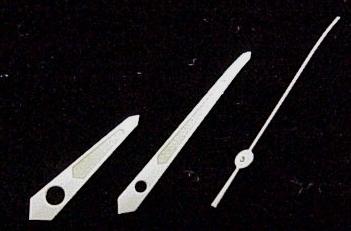 As conservators of fine timepieces, we are dedicated to excellence in our industry. 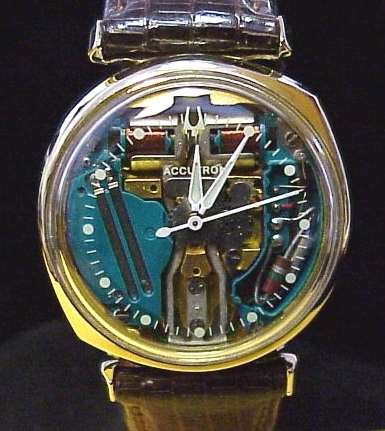 Old Father Time is proud of its service history and is committed to preserving the highest standards of workmanship in the horological craft. 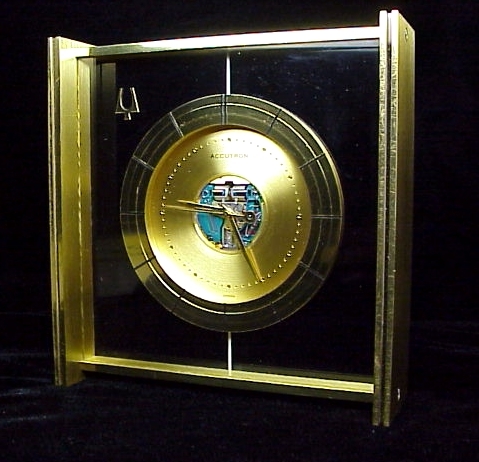 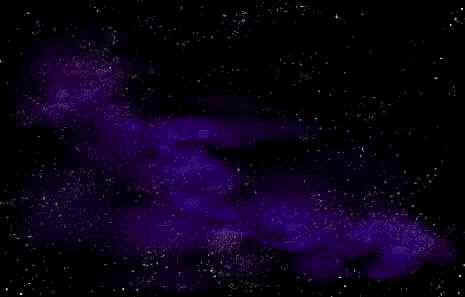 Our client base includes 17 countries, and every state in the US.